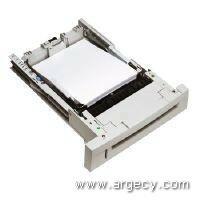 The Lexmark X632e MFP is an Ethernet-ready multifunction solution that includes print, color copy, fax and network scan capabilities. The intuitive Lexmark e-Task touch screen makes it easy to use the X632e (access fax numbers and e-mail addresses from existing corporate directories). 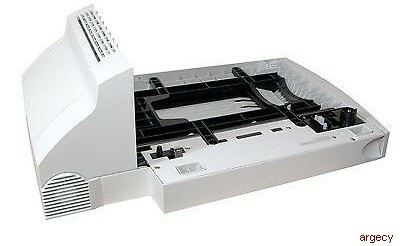 The Lexmark X632e MFP includes a Lexmark T632n, an up to 40 ppm laser printer, an up to 23 ppm mono single-pass duplex scanner with a 50-sheet ADF (Lexmark X4500 MFP Option) and a scanner shelf. 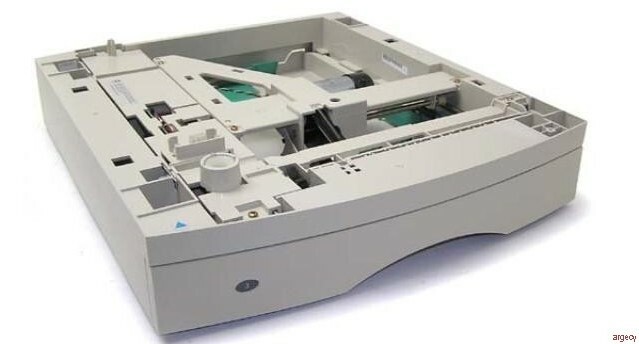 The Lexmark X632e MFP features the capabilities of a Laser Printer, Copier, Scanner, and Fax Machine to truly be called an all-in-one office solution. 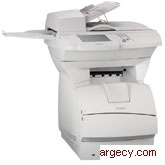 Copy, fax and scan options are straightforward and plainly labeled, making navigation a snap. The color touch-screen has a built-in user manual that makes searching for the manual behind or under the machine a thing of the past! 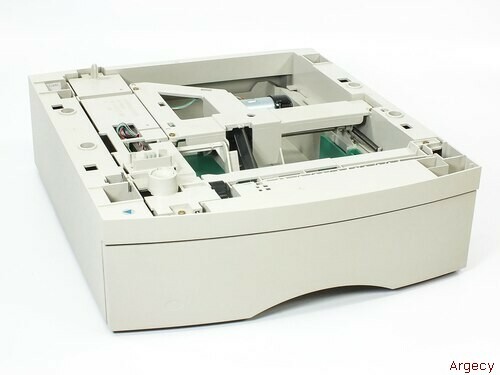 The Lexmark X632e MFP- so powerful, so simple. The Lexmark X632e is a full-featured MFP that can help you effectively tackle all of your document-based business needs. With its fast, 40 page-per-minute engine, even the most graphic-intense documents get delivered on time. 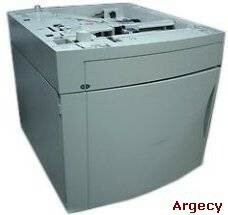 Fax and color scanning are standard, not expensive add-ons that you find with many copier-based MFP's. Add in the optional duplex and finishing and see how productive the Lexmark X632e MFP can make your business.